Want a brunch where locals are valued ? Want a brunch where not one item you ingest has ever seen the inside of a freezer? If so than Icebox Cafe is your spot. On a recent lazy Sunday morning the family and I meandered up to Icebox Cafe on Purdy Ave here in South Beach. We were promptly seated and treated to one of the most delightful brunch experiences one can ask for in a casual setting. Their decor speaks to the calm sophistication of the establishment. Icebox has been a Miami Beach mainstay for many many years. The reason for that is simple. They cater to residents more than most in their service, value and quality. It has a reputation for chef inspired fresh dishes and inventive drinks. We started with their Bubbles & Berries Sangria for two. It is served in simple but unique fashion as the picture of it below attests. All the fruit was fresh and muddled already in the flutes. All you need to do is add Presecco. Easy enough and awesome enough. Since we had our daughter with us she wanted a fruit plate. Freshly cut and nicely presented. I had the shrimp and grits and my hubby had the guava stuffed french toast. Both were great. My husband loved the fact that he was having breakfast and dessert in the same plate. They also have great handcrafted Bloody Mary’s and cocktails. Their Purdy Pear cocktail is made from their own fermented Pears in Vodka. Yum. Yum. Yum. Icebox Cafe’s stylish and airy atmosphere just added to the relaxed mood. Next time you seek a causal yet stylish brunch with great food and great drink. Don’t think too long about where to go. Go to Icebox Cafe. 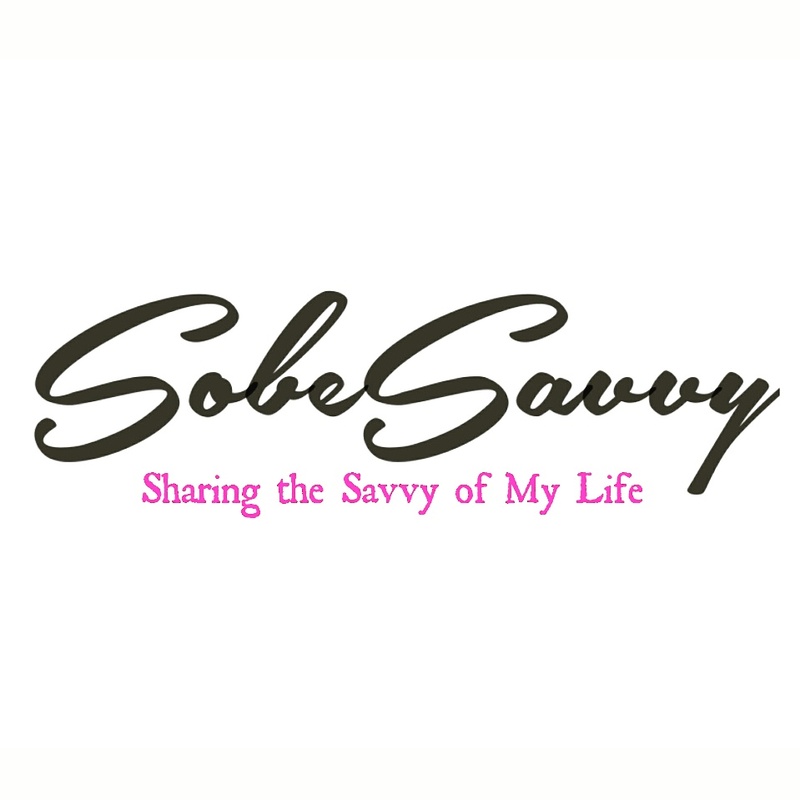 Tell em Sobesavvy.com sent ya !